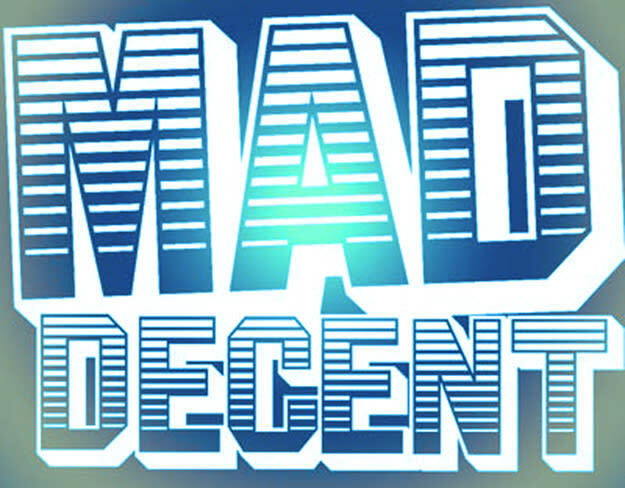 For the last seven years, Mad Decent has purposefully put on a number of artists you'd probably never heard of, which is a big part of their staying power. Forever staying on the pulse of what's hot, or more importantly, what's about to be hot, and picking the right producers to highlight. For whatever reason, some of these acts might get neglected by the masses, but it just takes one big push or release from a known platform to give them a push, which is what Mad Decent (and The Jeffree's) are here for. Today, we wanted to take a look at 13 artists that have released music via Mad Decent over the last seven years; artists that we feel help tell the story of Mad Decent, or represent the future of what the dance music scene needs (or will get, one way or the other). Here are 13 Mad Decent artists you need to know.